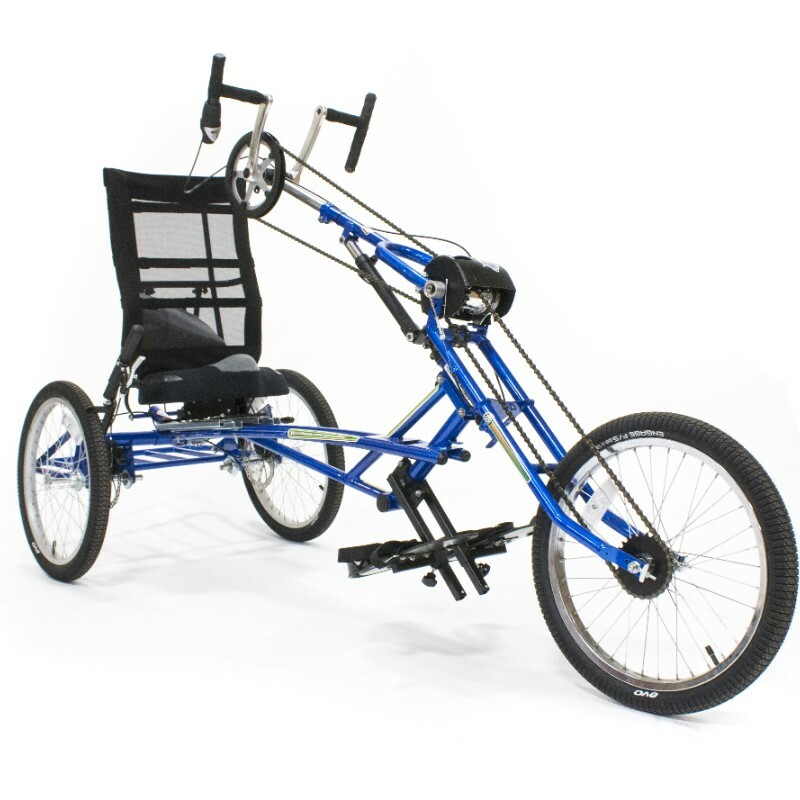 This hand-propelled bike is based on the principles of Freedom Concepts' existing adaptive bike line – with all the great features you have come to expect from Freedom Concepts Inc. 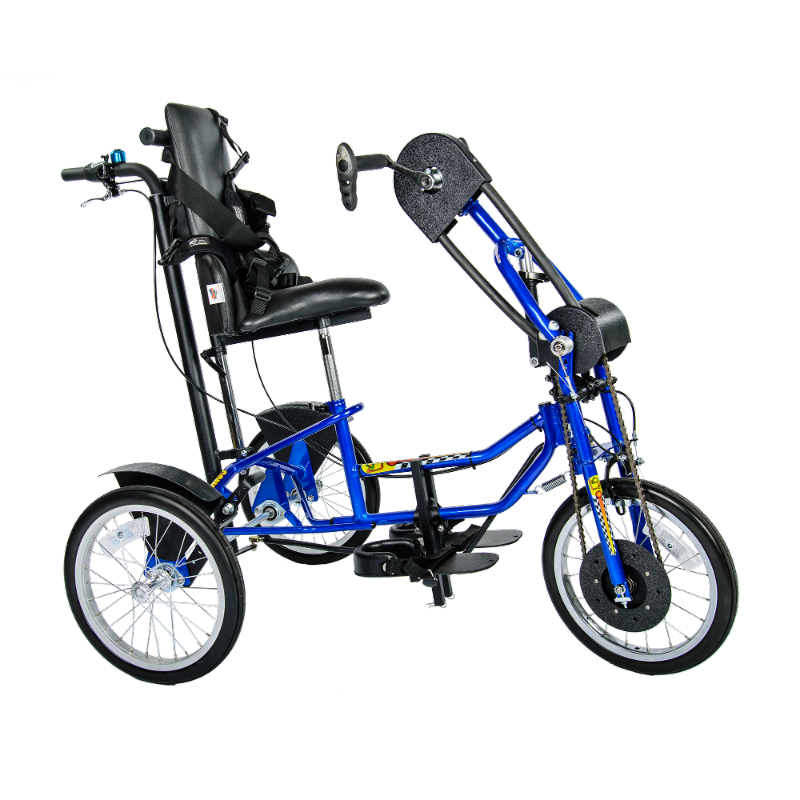 Perfect for those with Spina Bifida and/or other issues affecting the lower extremities. 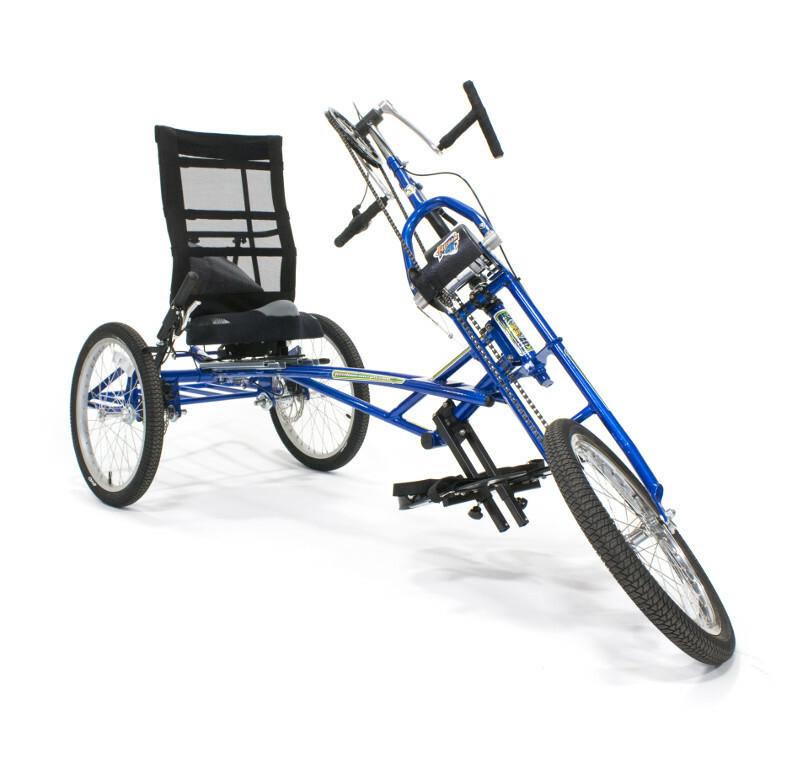 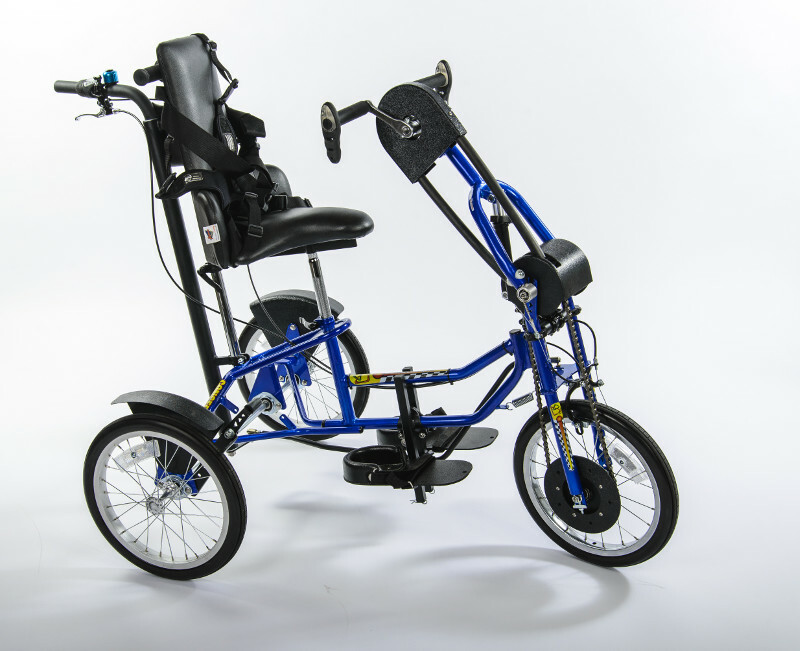 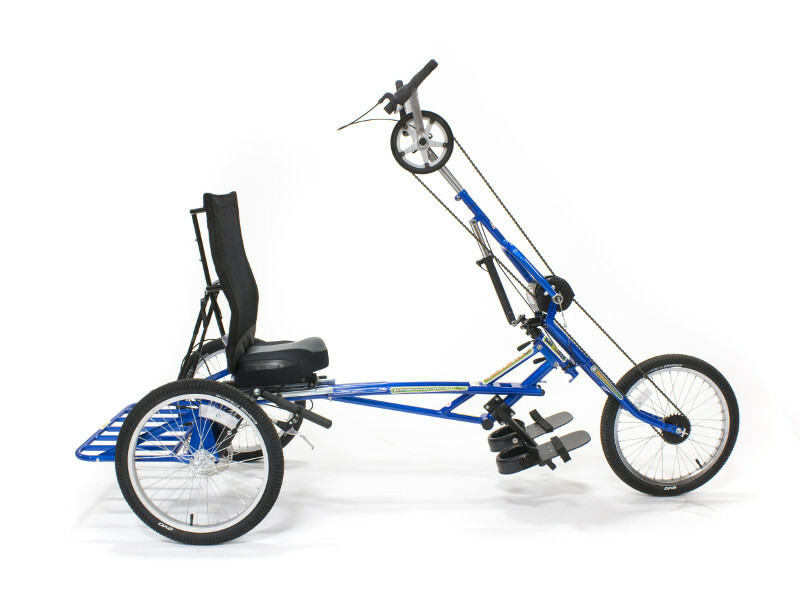 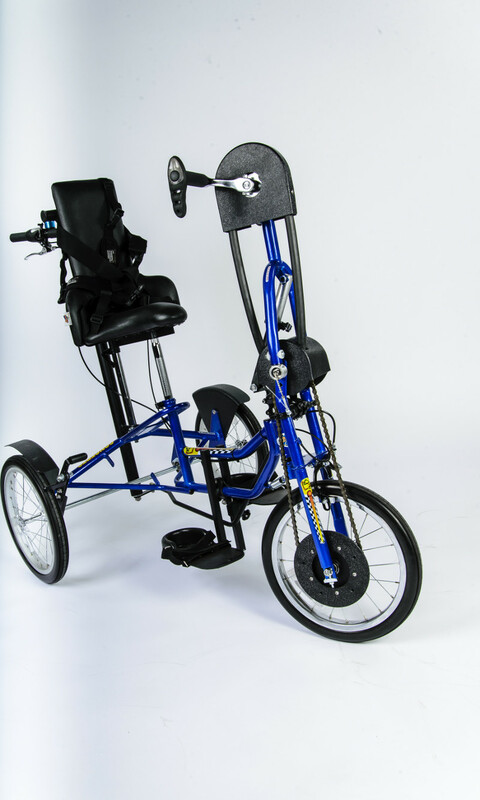 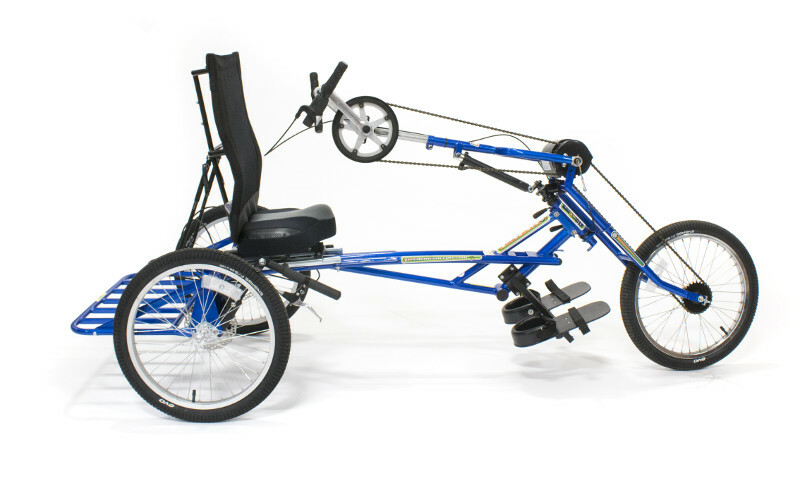 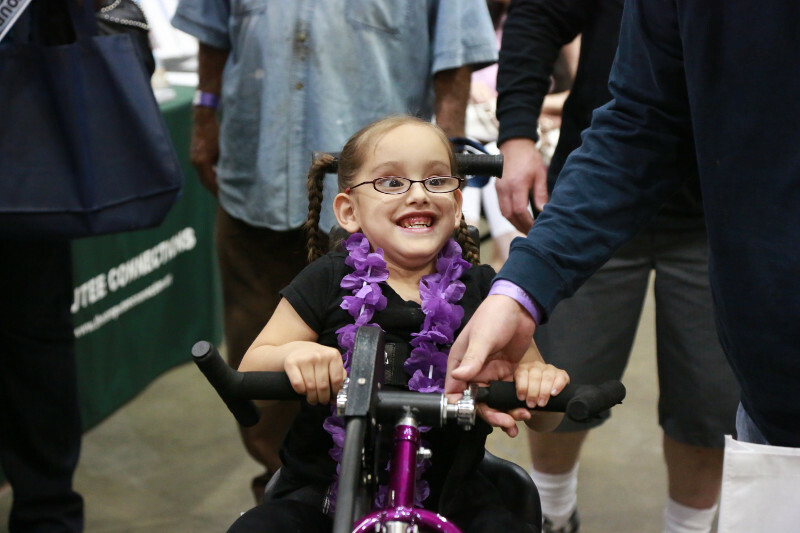 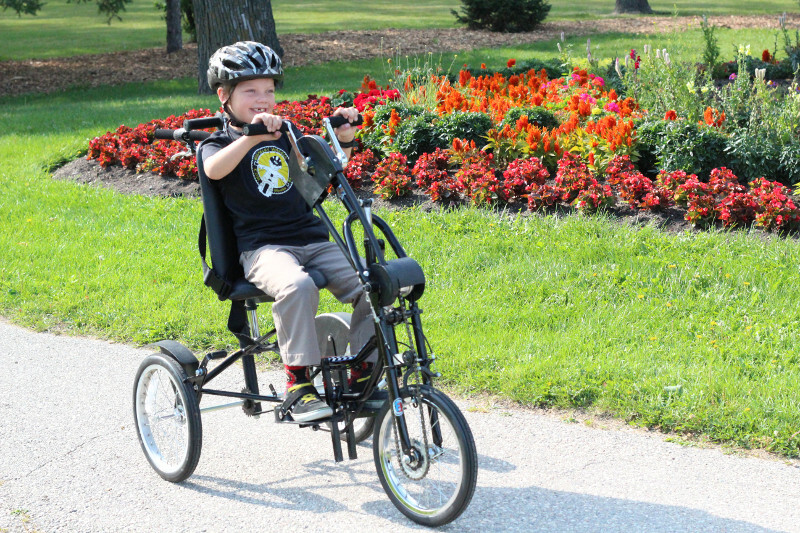 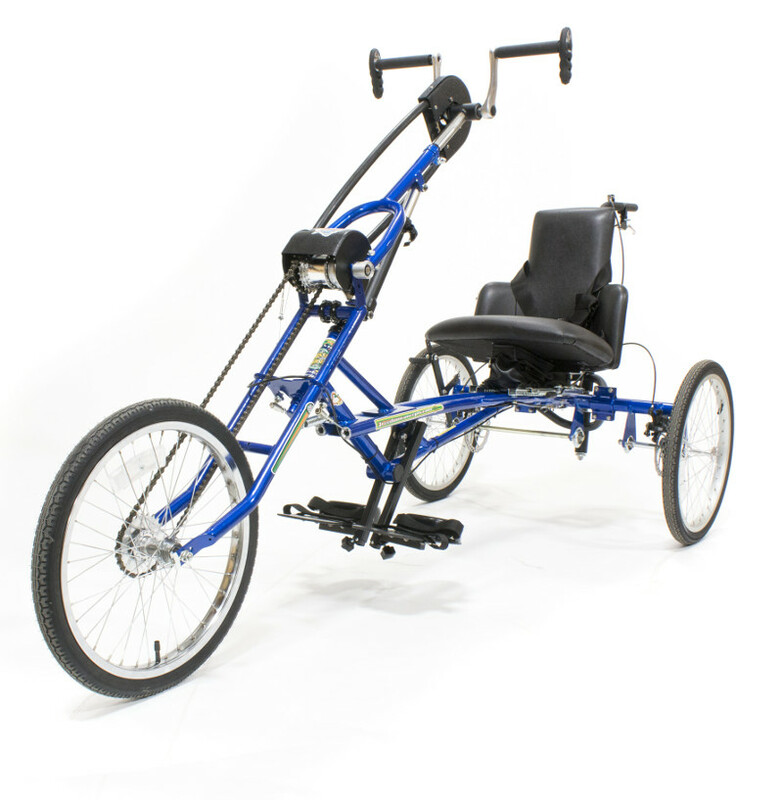 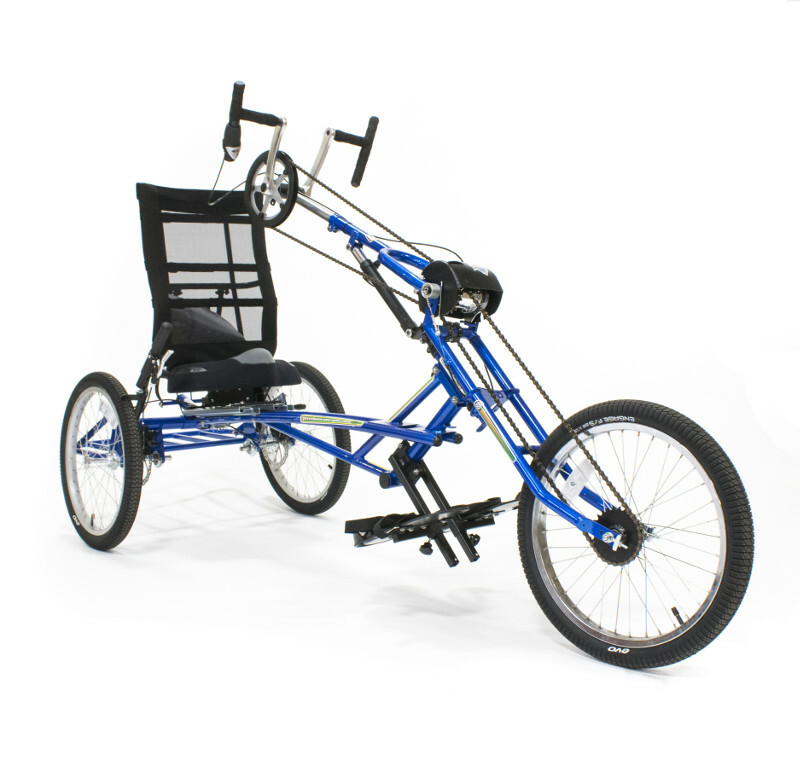 With several drive options and optional foot-power, the Upright Handcycle is built for both therapy and fun. 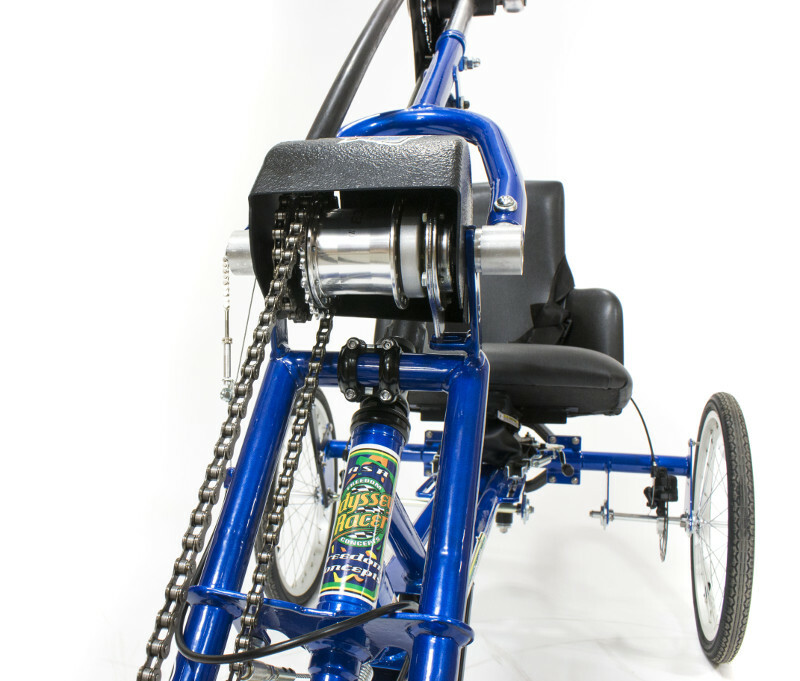 Throw in a wicked design, custom decals, and a smooth ride for max COOL Factor! 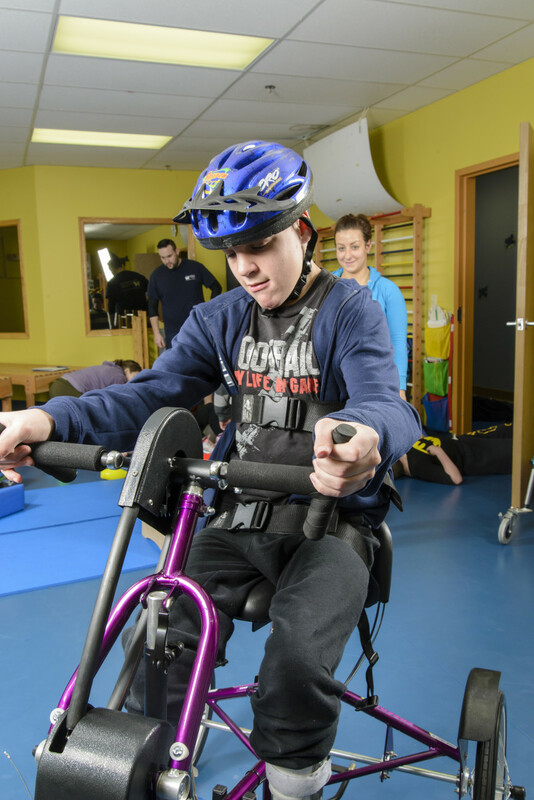 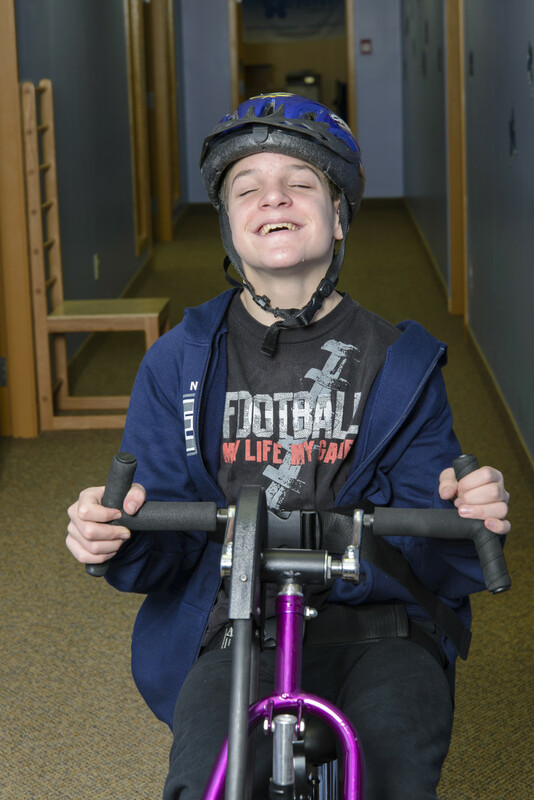 Working with medical professionals, therapists, and families, each Freedom Concepts model is thoughtfully designed to accommodate the needs of individuals with disabilities such as Cerebral Palsy, Spina Bifida, Muscular Dystrophy, Angelman Syndrome, Rett Syndrome, and visual impairment. 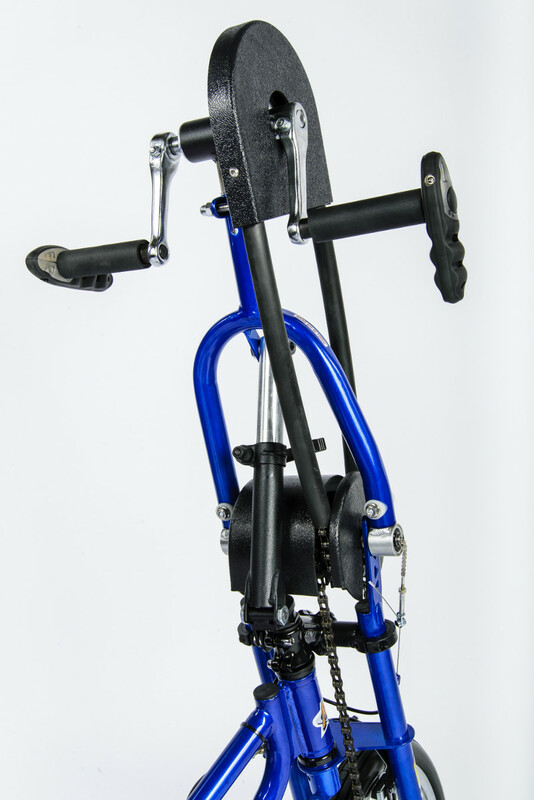 Any bike can be further customized and adjusted to the exact specifications and unique requirements of the rider, ensuring that each Freedom Concepts bike is a perfect fit.